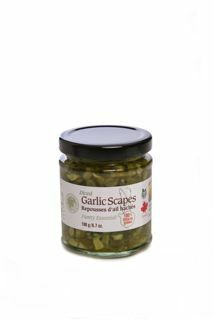 Diced Garlic Scapes are rough chopped and packed in a salty, lemony brine with a mild, garlic and onion flavour. 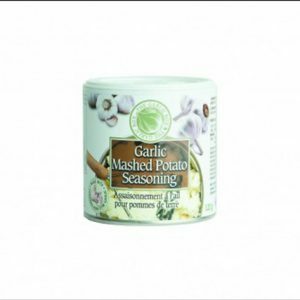 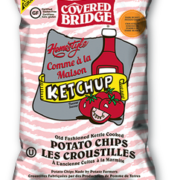 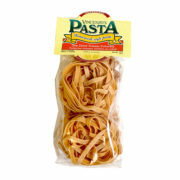 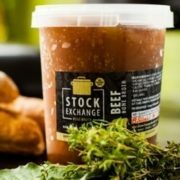 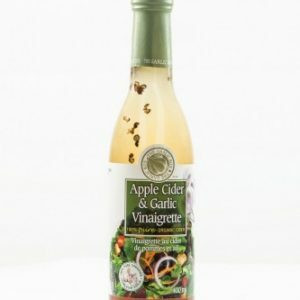 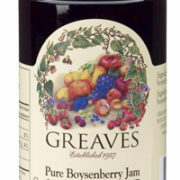 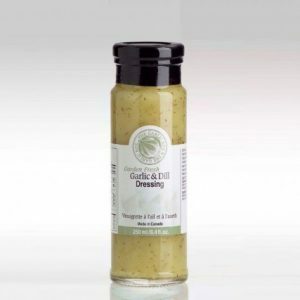 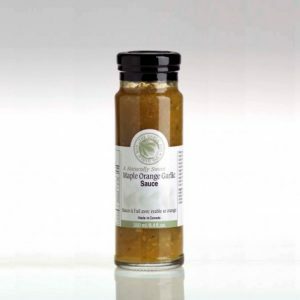 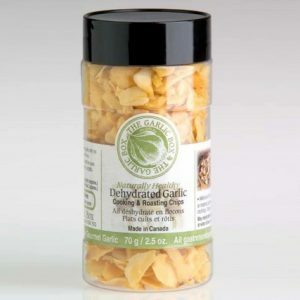 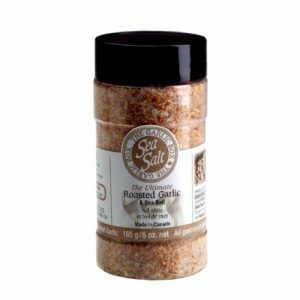 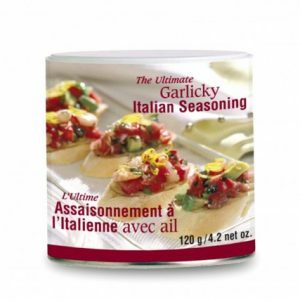 Use in cold-creamy potato/pasta salads, tuna, egg and chopped tomato salads. 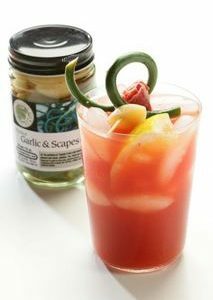 An excellent garnish served with fresh, cold-smoked fish. 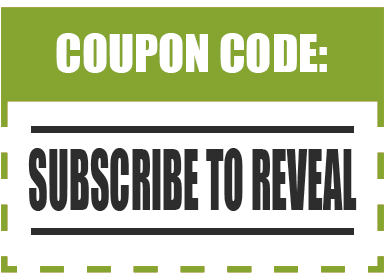 (Use as you would a caper.) 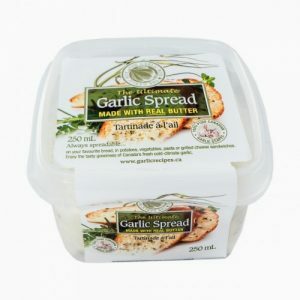 Garlic scapes are the first edible part of Ontario spring garlic and hands snapped, one per plant, while tender and tightly coiled. 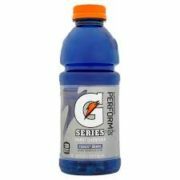 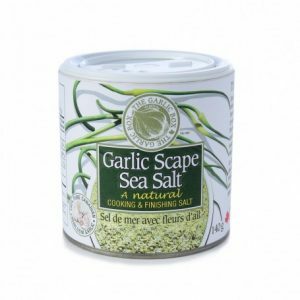 Ingredients: Ontario garlic scapes, water, white vinegar, coarse sea salt, lemon juice.